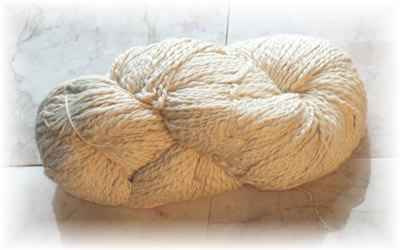 Yarn is sold in skeins ranging from 7 � to 8 � ounces. Skeins are priced by weight. Imported from Peru. Please contact WovenGems to order.